You can take these vector flourish files for a spin, see how they fit in your work! The files in this vector flourish pack are perfect for your next nature or vintage style project. 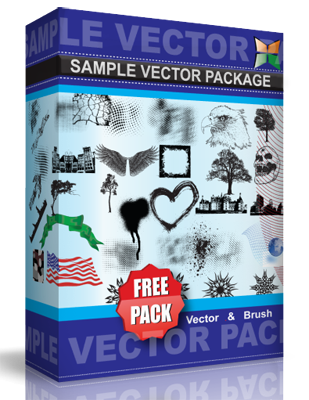 Also this vector flourish pack is only available for personal use.